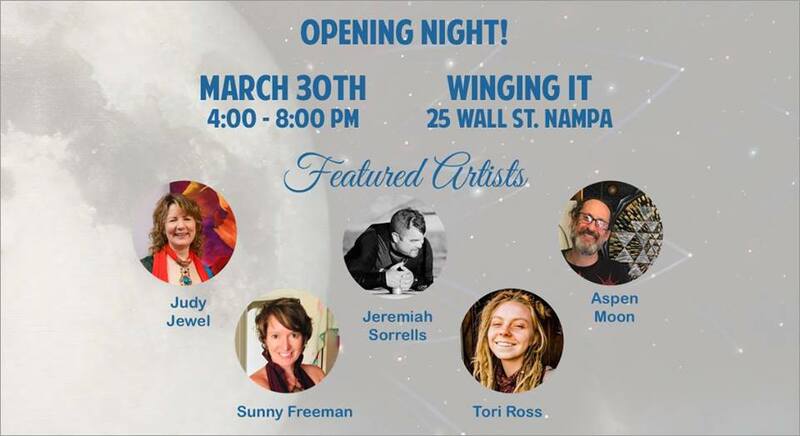 I’m excited to be showing new work this weekend at the Grand Opening of the Winging It gallery in Nampa, Idaho. I’d love to see you there! Facebook Event Information is here!